By 2050, the world’s population will have reached 9 billion people. 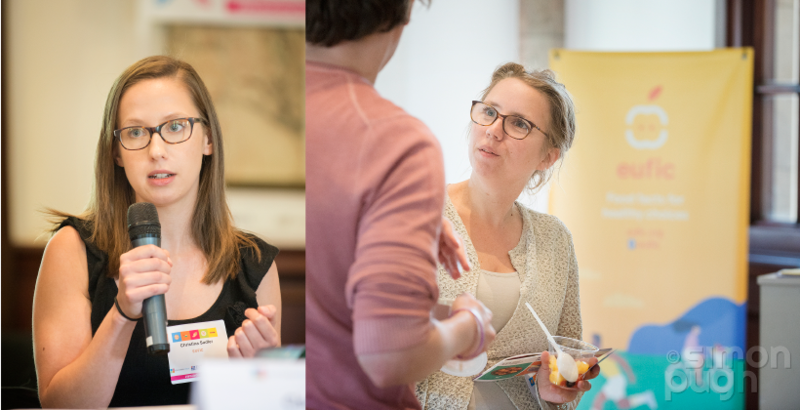 To provide enough nutritious food for everybody, while preserving natural resources, we need to switch to more sustainable food systems. 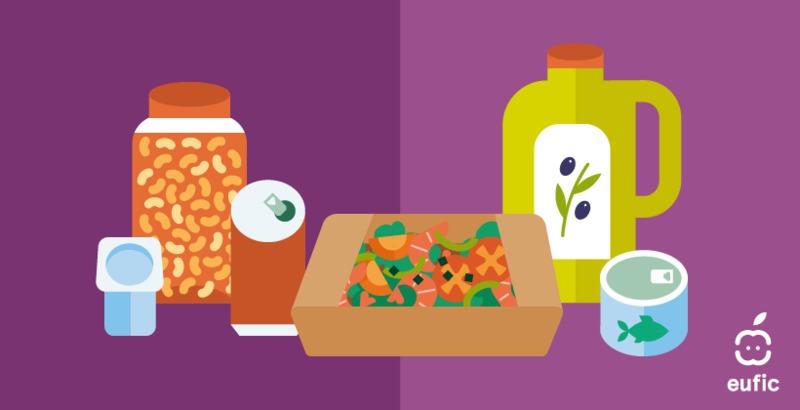 This not only involves changing how we produce food globally, but also reducing food losses and waste in the food chain and minimizing the impact of packaging waste. 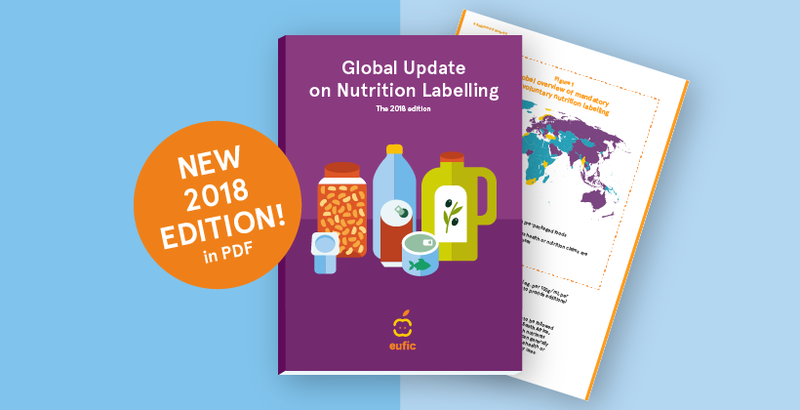 This Global Update on Nutrition labelling seeks to provide a comprehensive overview of the state of play on the issue today: What are the major nutrition labelling initiatives adopted or in the pipeline to date? How do they work? What do the various stakeholders say? Where is the debate heading? What does the research show? 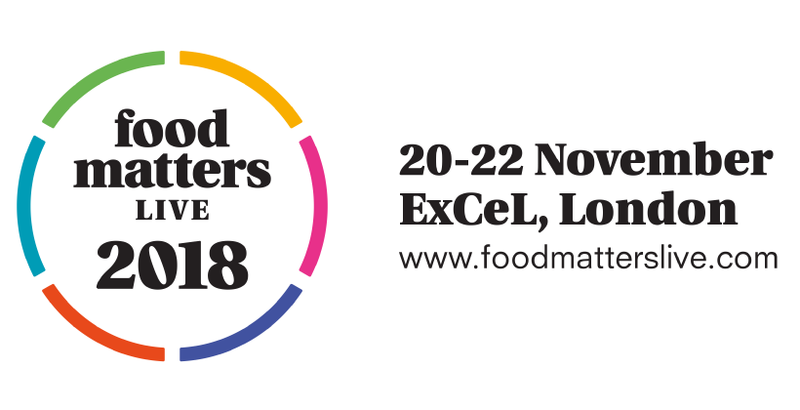 Dr. Sophie Hieke, Head of Consumer Science at EUFIC, will present the findings of the latest studies on Free-From labels at Food Matters Live 2018, a unique event on the future of food and sustainable nutrition. 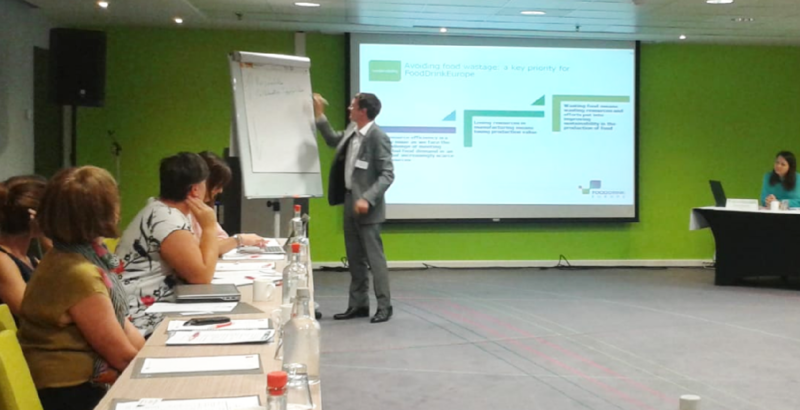 Dr. Nina McGrath, Senior Manager for Food Safety at EUFIC, explained why packaging technology holds great potential to reduce food waste at the latest Public Policy Exchange Symposium in Brussels.